There are so many new capabilities in AutoCAD 2012. They are not really new, have been there for years, but we just have it in AutoCAD. If you go out there and talk to fellow AutoCAD users, they will be excited too. But if you talk associative array to Inventor users, they won’t think it’s cool. But to be honest, this version has so many improvement compared to previous version. If I’m not mistaken, even Inventor can’t do this in version 2009. It has this capabilities in version 2010. And if you compare to CATIA, even it can’t import those files. So this is something big. I’m not working in this industry, but I want to know what do you think about the converter. Is it opened the file well? Can we still use it in other CAD file, or just good for visualization? Update: No ipt and iam? I never aware about this before. I happened to see Mark and Deelip discussing this on Twitter. But it is funny when I realize that AutoCAD can’t import Inventor parts (ipt) and Inventor assembly (iam). If they can implement file converter for CATIA, it should be easy to import Inventor files. I have some theories, but I’m interested to hear your opinion about it. Edwin, this is a old post, but I stumble upon it. 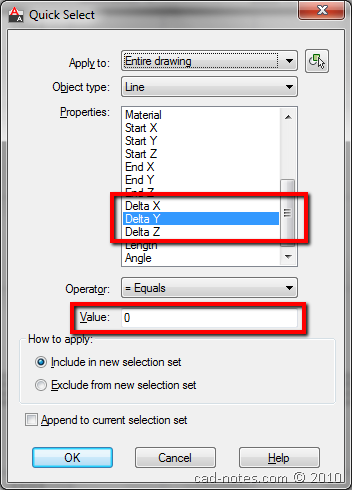 AutoCAD does not need to import the models since it reads them directly in AutoCAD 2012. If you start the Base View command with no geometry in Model space, it will automatically assume you want an Inventor file. 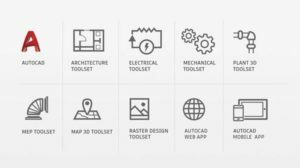 Autodesk assumes the modification would take place in Inventor or in Inventor Fusion and not using the AutoCAD toolset. Seems to be more of a push to have a seat of Inventor lying around for any shop that works with Inventor files from outside sources. It makes sense. 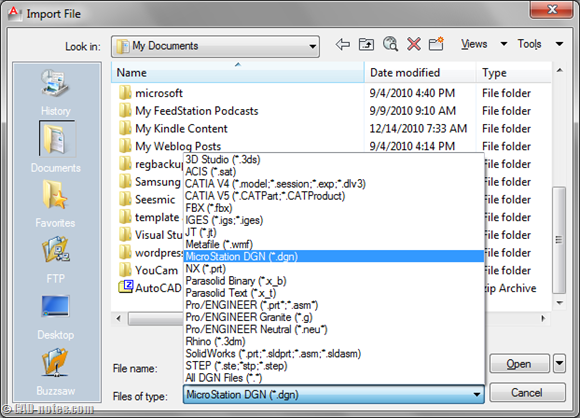 However, I believe there will be need to use Inventor files in AutoCAD workflow, not only creating views. I understand the preferred method is using Inventor or Fusion to modify it. It's just kind of inconsistent that Autodesk is trying to allow Inventor to interact with AEC apps, by creating .adsk format… But doesn't allow AutoCAD to read it directly?